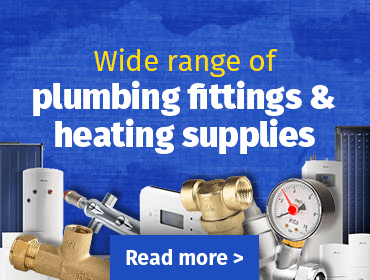 New to the Spinks portfolio is the Leeds Plumbing and Heating Supplies branch. We are sure to have everything you need for your next project. Our friendly team are on hand 6 days per week to give you expert advice and guidance on the best products for every job. Spinks has been supplying building and plumbing and heating products to tradesmen since it was established in 1926. We have 5 branches throughout Yorkshire and North Nottinghamshire and it is our core values that continues to grow the company. A E Spink Ltd, Company Number #00214637.